Very enjoyable and good quality graphics. 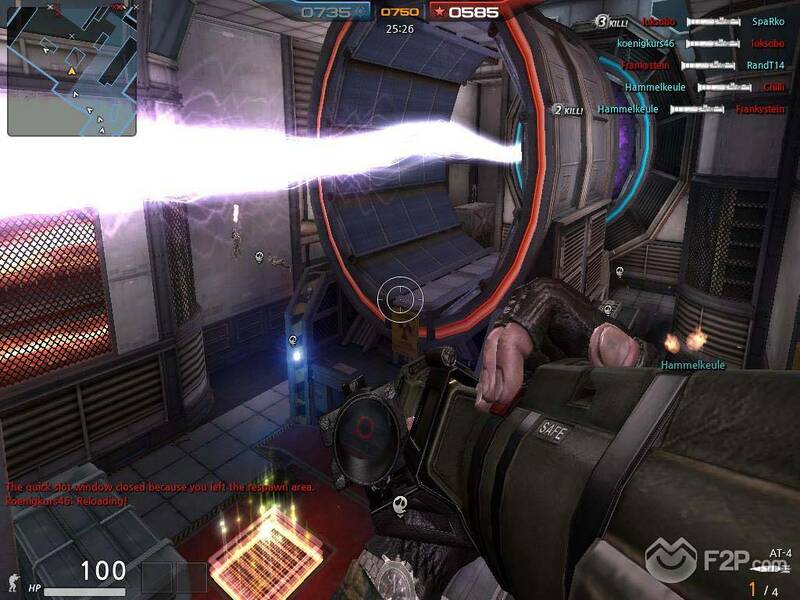 We got the chance to try out the new first person MMOFPS Arctic Combat from Webzen, which puts you in an alternative near future where a battle for resources has brought the onset of World War Three. The story really is the fluff that surrounds the game, no major story-arc is apparent when playing, but that’s hardly the point of a game like Arctic Combat. 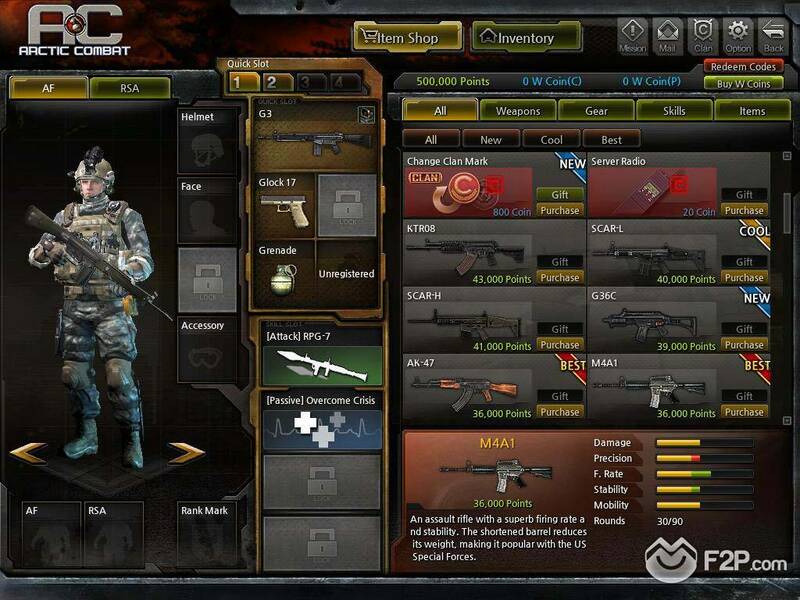 Essentially the game is a Team Deathmatch based shooter where players can go wild in the various maps available, earn points to unlock new weapons and gear, and climb the rankings to become the top of the Player, Clan or Country leader boards. Your first step into the game gives you the option to take the tutorial to show you the basics of movement and firing; the rest you will have to pick up yourself, though popups and tooltips are scattered around the interface to help navigate you. The first thing that we took note of were the graphics, with various explosions and smoke, sandstorms and other taxing environmental effects the graphics would definitely be listed as being high, but not so much to limit the game only to those with the more superior machines. 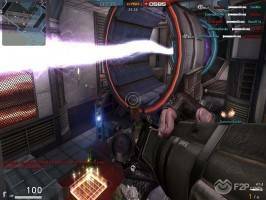 The controls aren’t particularly complicated, nothing out of the norm that even without a tutorial your general FPS gamer would be able to work them out in two minutes, so it’s clear that Webzen are trying to keep the game simple but fun. Where it shines in some areas with its simplicity, it falls down in others and there is at times a lack of realism, which were apparent from the tutorial. For example, using the sniper rifle you lacked a basic aim cursor unless in scope mode, so trying to fire from the hip was near impossible. When you did enter the magnified scope mode there was a distinct lack of “bobbing” that most FPS players may have come accustomed to, so the targeting cursor does not strafe at all. 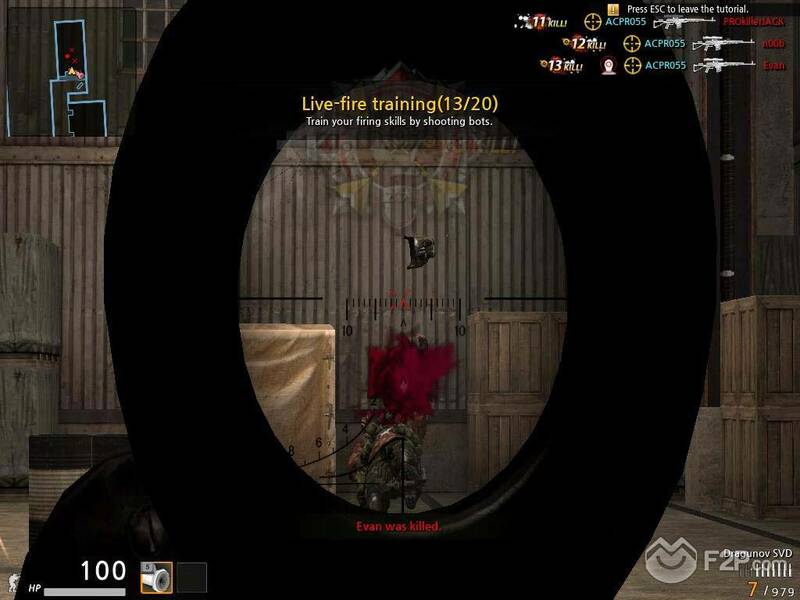 The rate of fire was also something that lacked realism and as there was no reload time between taking a shot with the sniper rifle so consecutive mouse clicks would give you a semi-automatic sniper rifle. Whether most will consider this a negative aspect it’s hard to say, I dare say that some prefer the simpler play and lack of realism if it means being able to get their kills off easier. When loading up we started with 500,000 points on our account, which meant we could pretty much buy everything in the shop and try out the different weapons and peripherals. 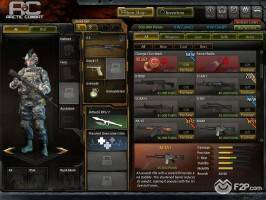 One of the things that did stand out was that for each weapon you could choose to purchase it for as little as a day, up to 30 days, meaning you got an element of “try before you buy”, buying a weapon for only a day cost only a few points as opposed to having to invest all your hard earned points into a weapon then realising you don’t like it. As well as buying your weapons, armour and accessories you can also use points to create your own clan, the very act of being in a clan earns you more XP anyway so it’s a worthwhile investment. Being in a clan means your members will directly affect your position on the games Clan Ranking, marking your overall Clan XP, wins and losses. Once we equipped ourselves we stepped into our first game, doing so was easy with a simple click from the game lobby, selecting a game that had available slots and jumping straight in. The first map was their new “Big Bang” map and would be my first insight into the game. I walked into a room greeted with people jumping up along walls and almost floating off, instantly I thought “terrible physics engine…” until I realised that at the centre of the room was a Large Hadron Collider type device, hence the name of the map, and the players floating around in low-gravity was one of the features. In this game everyone was equipped with Rocket Launchers, which meant lots of explosions and death by obliteration, which is highly entertaining. 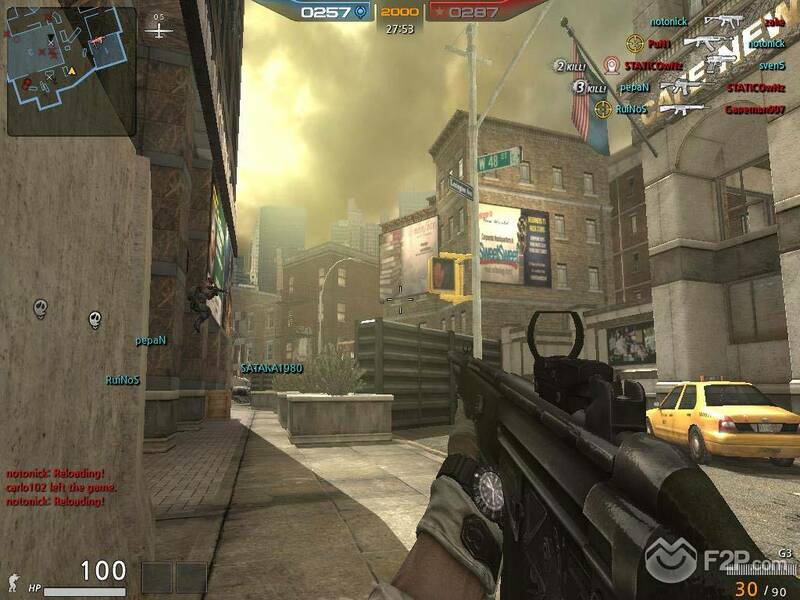 The second map was “New York” or at least some apocalyptic version of it, with streets and buildings resembling some middle-east warzone more than Time Square. There were no team goals other than Team Death Match, so pretty much an endless slog to try and earn as many points as you can. The biggest issue was that each game lasts 30 minutes and unless you are on one of the larger maps it can start to get a little old a little quickly (as it did with “Big Bang”). However, your Daily Missions that you can try to unlock, missions with sub-quests such as “Play Big Bang Five Times” pretty much mean you have to see out the entire game as quitting part way through means that game doesn’t count to your missions. 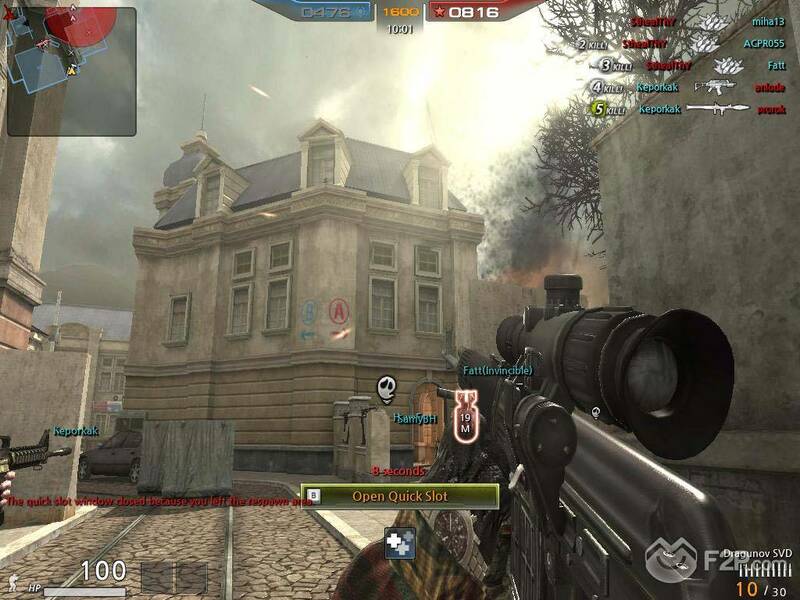 The last map we tried out was “Downtown”, a Parisian town that had also seen the war. One of the interesting features I noticed on this map was the permanently mounted machine guns that players could take hold of for some extra fire power. Also, throughout the battle an alert wound sound warning of incoming artillery strikes, whether these were a feature of the map, or one of the bonuses players can unlock when achieving kill streaks is unsure, but it did give a fresh pace to the game. So final thoughts? Overall it’s not a bad game and has the old school Counter Strike meets Modern Warfare feel about it. It’s very fast paced and the health bar almost seems redundant with most shots one hit killing you, making the game a constant die and respawn to simply die again. On the smaller maps this is an issue as the long game times get boring pretty quickly with seemingly no real objectives. That said, with a clan behind you and some team work we believe it’s definitely worth picking up and trying out.